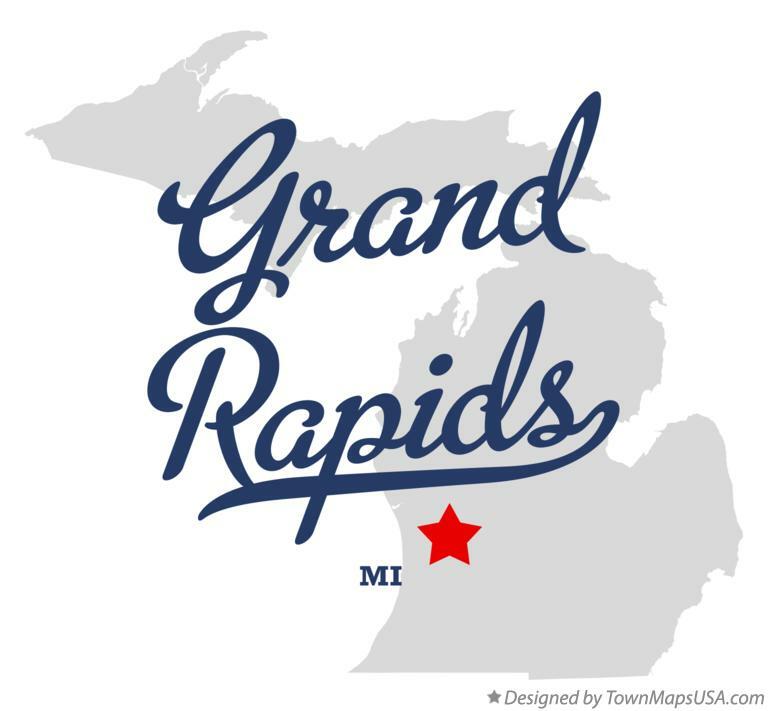 Looking for a Lansing Michigan Location? CLICK HERE! For over 40 years, Lentz USA has been providing the highest quality automotive service to Michigan residents. Lentz USA can help you with new brakes, oil change, new mufflers, shocks, upgraded struts, and more. Simply, we want to be your complete auto service center! We have earned the trust of hundreds of satisfied customers and look forward to serving you with honesty, quality, and value...every time! We are family owned and operated and really appreciate your business.